M.A.M. 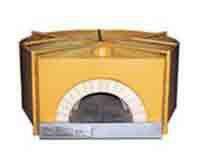 EREDI MALAGUTI AURELIO DI MALAGUTI VANNI & C. SNC, Profesjonelle vedovner, Bakervarer, konditorvarer, kjeks, konfekt - maskiner og utstyr, pizza ovens,r på EUROPAGES. M.A.M. 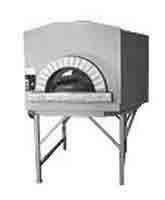 makes prefabricated wood-fired ovens, gas ovens, combination and rotary ovens for pizzas, ovens for institutions and individuals. 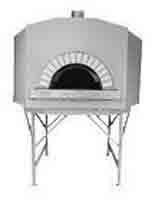 The latest arrival in its vast range of ovens: the NAPOLI oven with mosaic covering and dome, and the CUBO oven for domestic use at home and in the garden, also available in a gas version.